Happy Friday everyone! I hope you are all doing well. I hope the weekend brings lots of great times for you and your family. Get outside and enjoy the day. I know a lot of stores are having a sales right now and the internet is no exception. 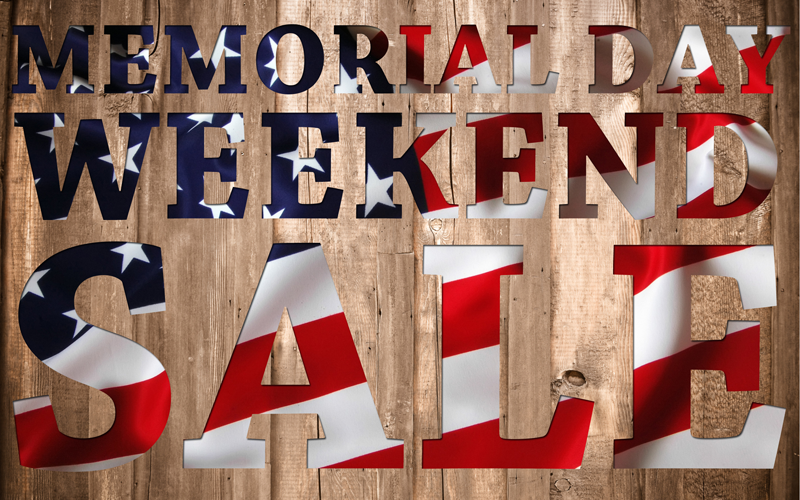 I've teamed up with a few of my business friends to bring you a few great sales and deals going on right now through the weekend. Take a moment to check these out. There are some great offers you will want to snag before the sale ends. This weekend only, grab yourself a bag from Thirty-One. If you haven't tried these products yet, you are missing out for sure! These are such durable, sturdy, and very stylish bags, totes, wallets, thermals, and more. They are great to carry everything you need in from the grocery store, to the library, to your job or school, to the gym or sports, or just to use for organization around your home. You can even have your items personalized to give it that special touch. 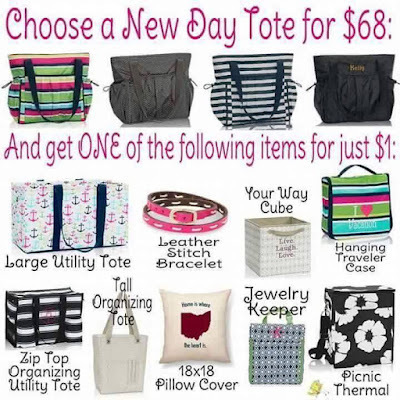 Want to earn free and discounted Thirty-One products? Host an online party. 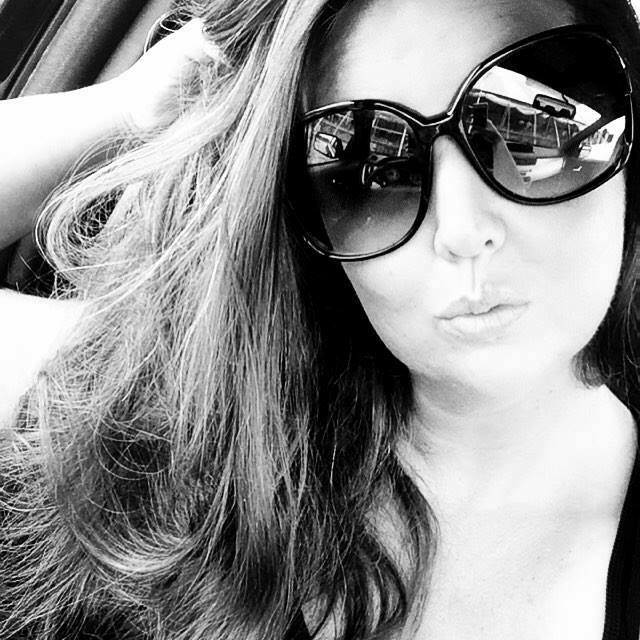 Contact Amberly through her Facebook group to book your party today. Have you heard of Custom Vinyl Creation? 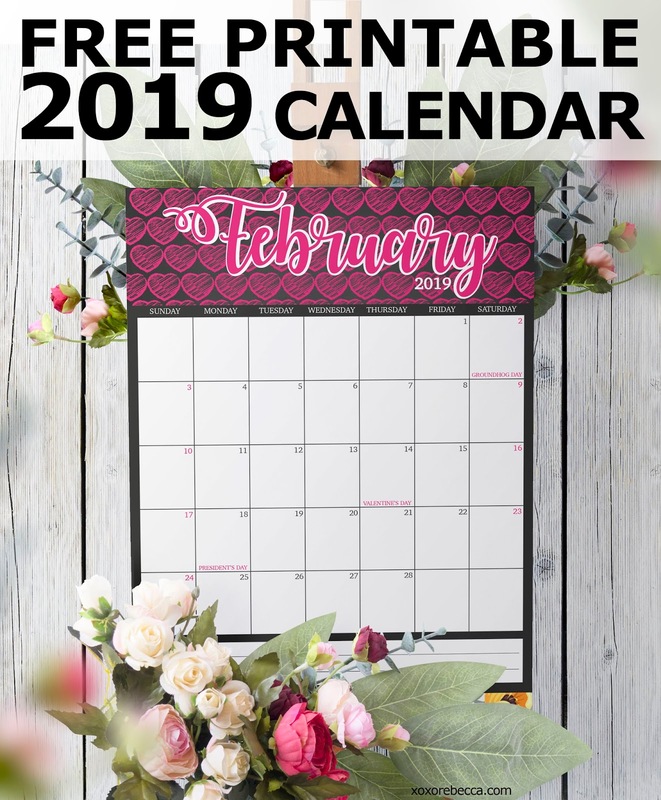 This company can literally turn anything you can think of into a shirt, car decal, wall vinyl decal, mugs, promotional items, and so much more! If you are looking for a personalized touch to a gift, need a shirt for an event, or need something to show off your business every time you step out the door, this business if for you. and use code HOME at checkout. 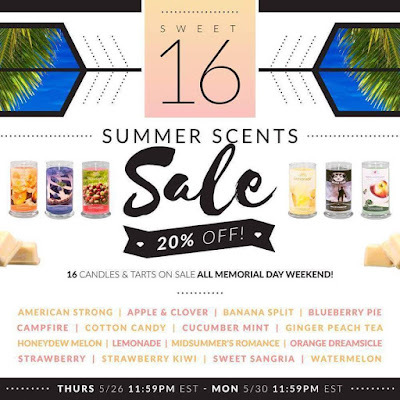 Who doesn't love a good smelling home? 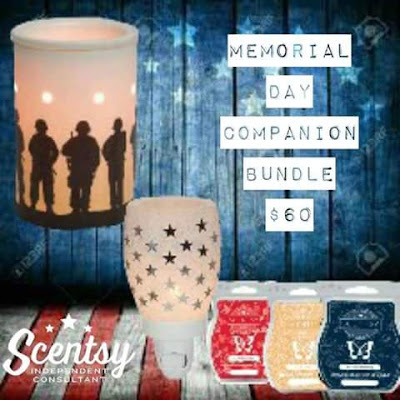 Scentsy gives you that with this large variety of scents and warmers. They are known as the wickless wax company. Make your home smell full of goodness with their products. Not only that, they sell products for your car, laundry, and even things for your kids too. 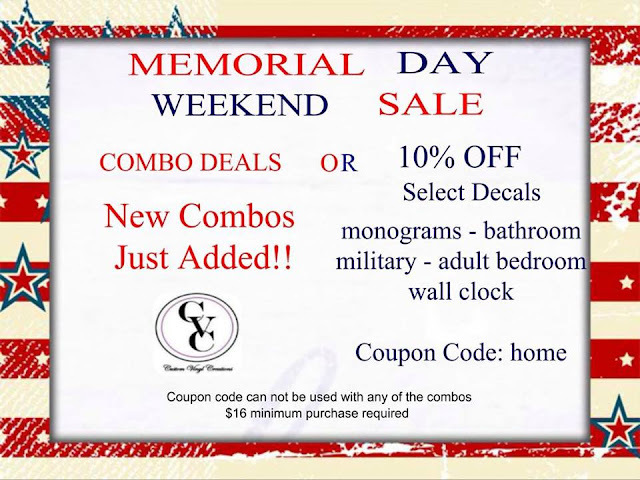 Want to earn free and discounted Scentsy products? Host an online party. Contact Kelly on Facebook to book your party today. 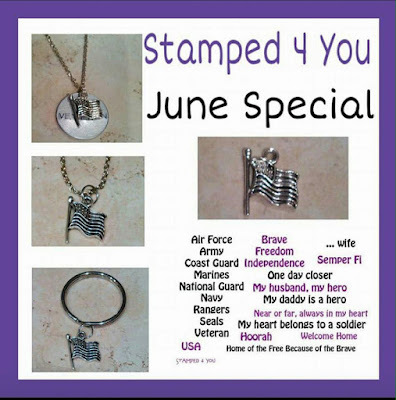 Choose to create the perfect touches to your outfit with jewelry from Stamped 4 You. These products can be personalized for the perfect touch. With so many different options and variety, you will find something to fall in love with. All items are very affordable too. 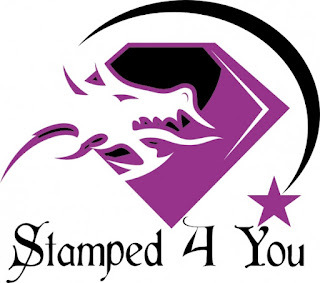 Want to earn free and discounted Stamped 4 You products? Host an online party. Contact Denise on Facebook to book your party today. Younique is infamous for their Fiber Lash Mascara. It was a breakthrough in the world of beauty and makeup. Younique is so much more though. Empowering women and making them look as beautiful as they feel. 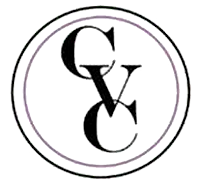 With their line of products to help you look your best, you are sure to find something to love. Want to earn free and discounted Younique products? Host an online party. Contact Katy on Facebook to book your party today. 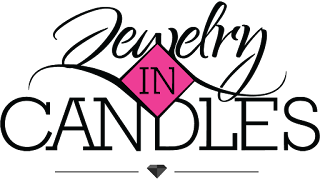 Jewelry In Candles is 100% natural soy wax candles and wax tarts with surprise jewelry hidden inside each one. You get to choose the jewelry type inside each product. Make you home smell amazing while finding a surprise inside. 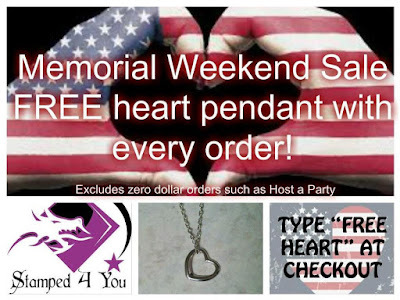 Want to earn free and discounted Jewelry In Candles products? Host an online party. Contact Rebecca on Facebook to book your party today.